The Physiopedia project is growing and so is our team! We are looking for dynamic, motivated people to join our globally distributed team. Have fun, and make a difference! 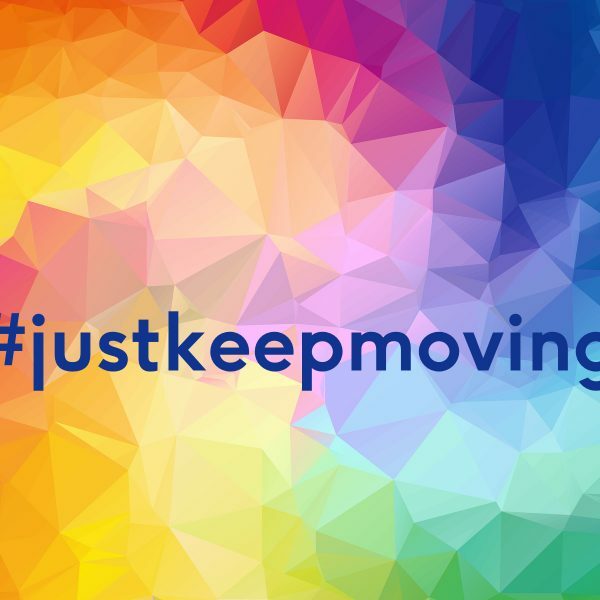 #justkeepmoving. We’re proud of these phrases that we live by. As a team, we are passionate about having an impact on the professional practice of physiotherapists all over the world, as well as the individuals they help to lead healthy and resourceful lives. If you are happy to be part of a globally distributed team, work from home and get stuff done, and get a bit techie with us then we’d love to talk to you!